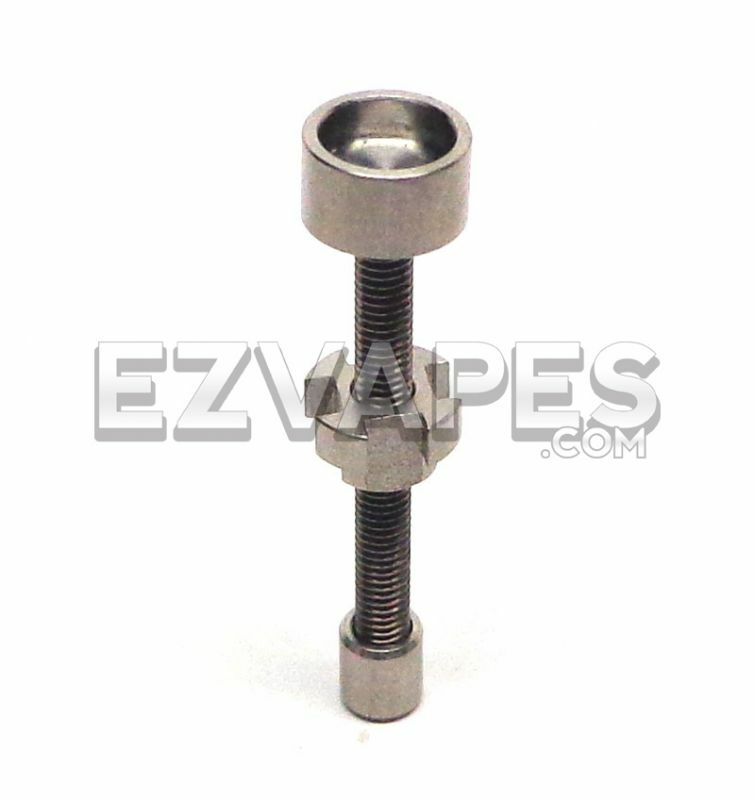 Tired of those cheap imitation "titanium" nails? So are we. 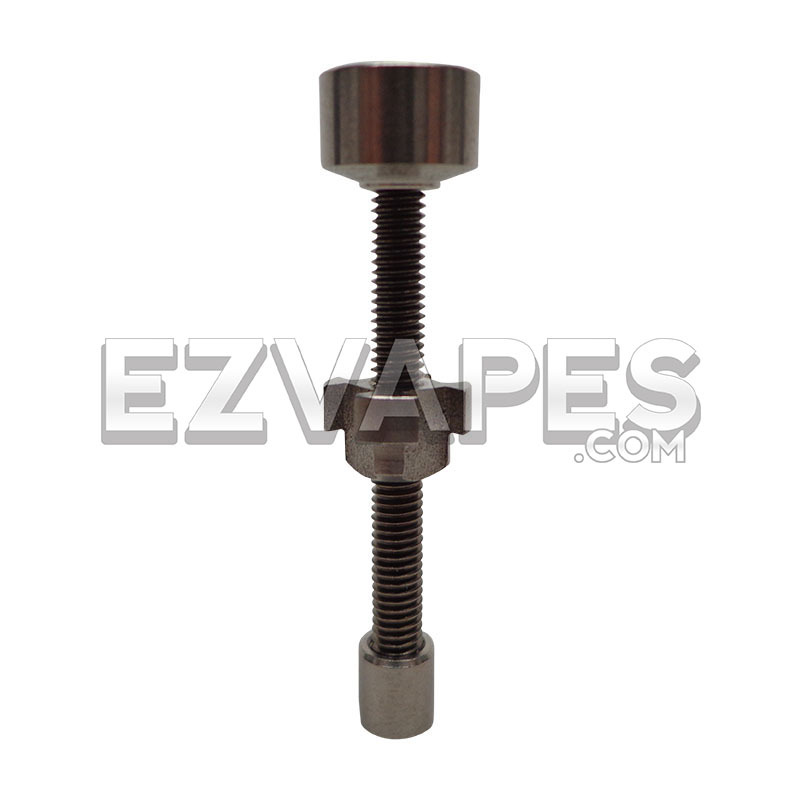 This 14mm pure grade 2 titanium nail is top of the line, with neither of the 4 pieces being even slightly magnetic. The dish on top is wide and deep to avoid any type of waste from the user and the bottom counterweight will keep the nail straight up at attention at all times. Your setup a little too small for all that? 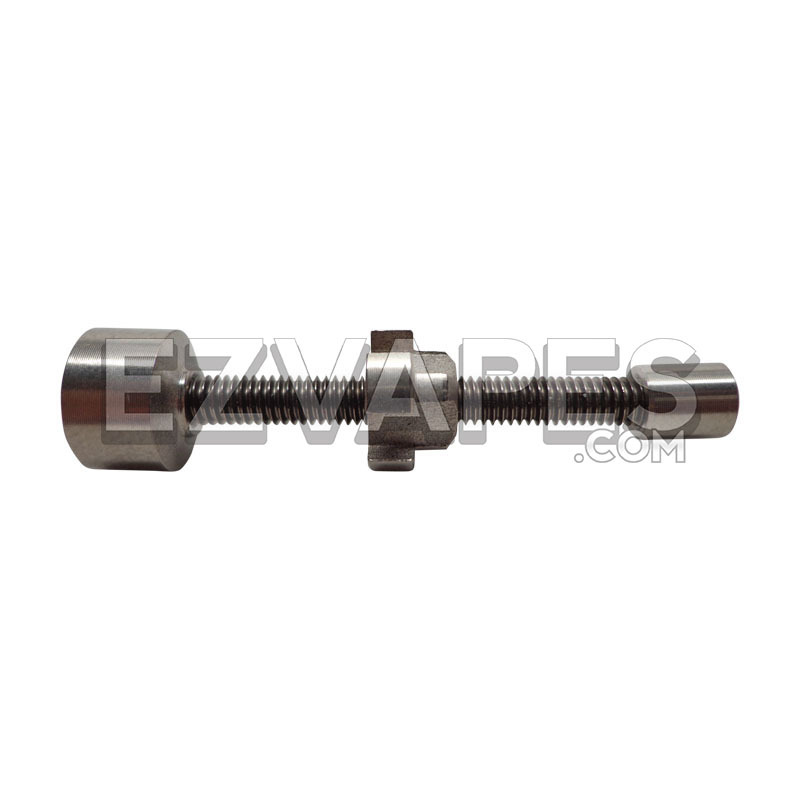 No worry, the counterweight easily unscrews from the threaded shaft to adjust to your needs. 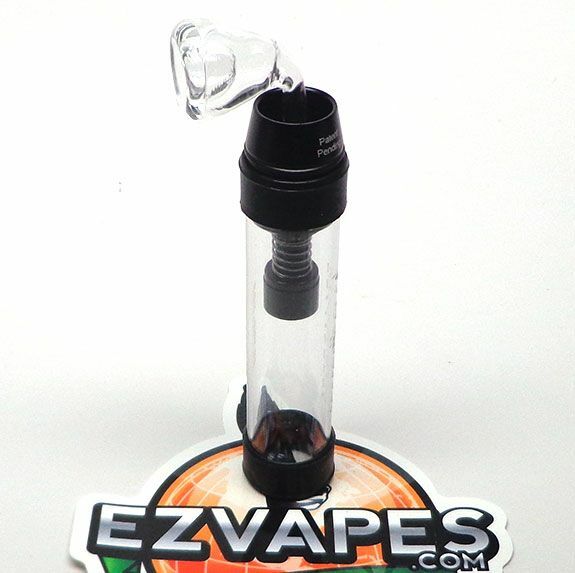 Being fully adjustable, you can also make sure the nail is at the perfect height for your downstem. 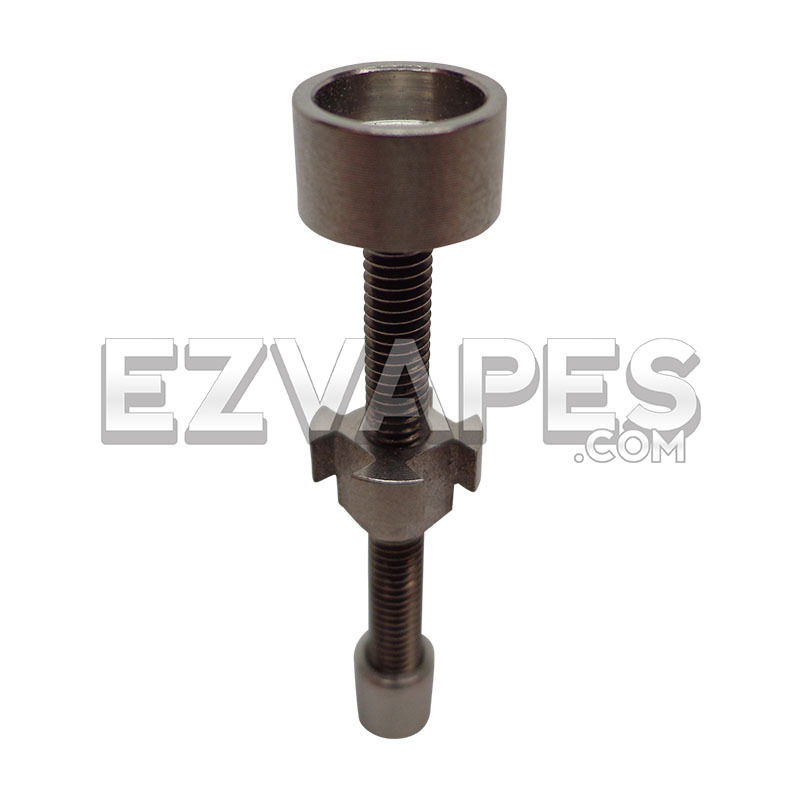 Made right here in the US, you can bet you are receiving a no nonsense titanium nail that will last you a lifetime. Note: Be sure to season your titanium nail before first use. Heat the unused nail until it is red hot and then submerge it in water until it is cooled. Repeat this 3-7 times as needed, tempering the titanium and extending the overall life of the nail.